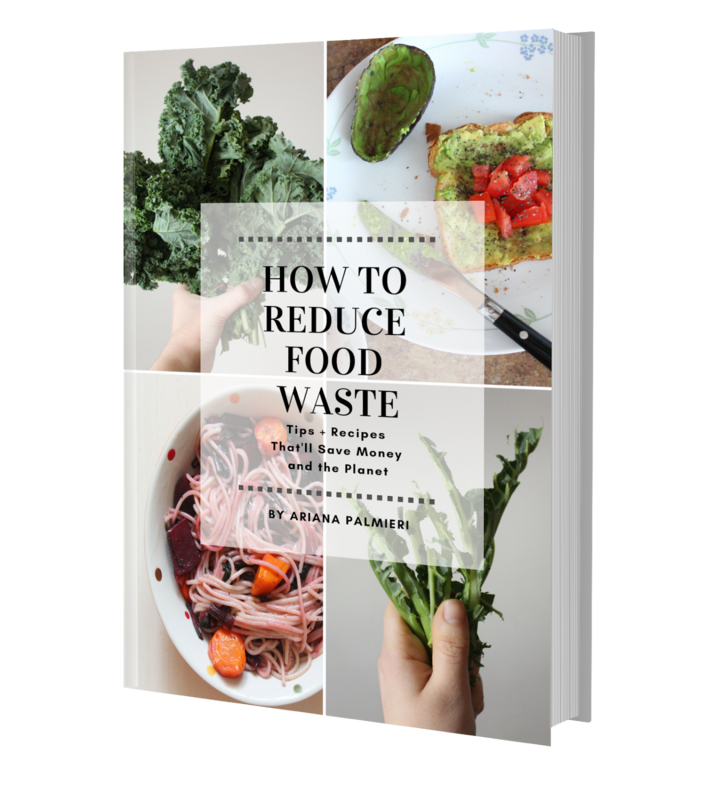 Zero waste beauty isn't exactly the easiest part of this journey. 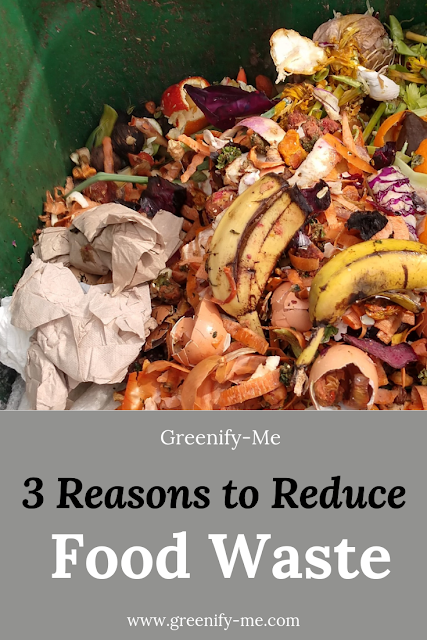 There are so many amazing green beauty products out there, but most of them are packaged in plastic! It's incredibly frustrating, especially when you know your state does not recycle cosmetics properly in any shape or form. Sure, you can DIY a few things, but what if your DIYs keep flopping? What if you just don't like crafting your own products? Thankfully, there are some brands out there that are a little more eco-savvy than the rest. 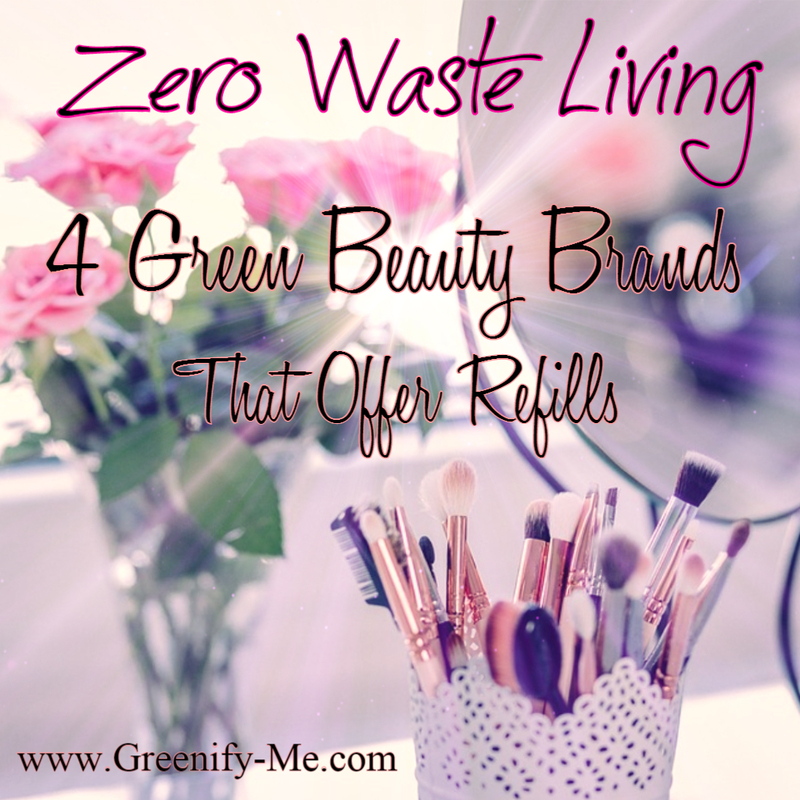 This post is dedicated to the top 4 green beauty brands I could find that offer refillable products. Instead of being single use only, you can refill these goodies until your heart is content and use them over and over again. Some brands focus on being completely refillable, while others only offer some refillable options. You'll also notice some brands are more pricey, while others are cheaper. Take that as you will, but just remember: You get what you pay for. 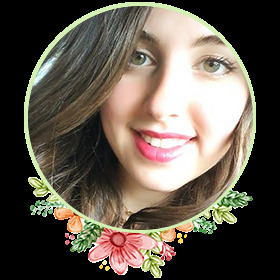 Either way, I wanted to compile the ones I found to show you there are zero waste makeup options out there, and that you don't need to completely abandon makeup. The order they're in matters too: First is my absolute favorite brand, while last is a brand that needs some work (at least in my eyes). Altogether though, each of these brands are still trying to make our planet better by offering refillable makeup options, and that's something to celebrate. Why you want it: They offer both organic makeup and refillable makeup. What could be better than that? Plus, there's no shortage on what can be refilled: All of it is refillable. The cases the makeup comes in are absolutely stunning to begin with: They're made from white bronze. When you run out of the makeup that's in your pretty case, just order its refill. The refill comes in 100 percent recyclable cardstock. Doesn't get much better than that. Refillable products: Every single cosmetic product. Its value: Items range from $22 to $190+ (You only have to buy the white bronze cases once, which costs more. Once you do, the refills are cheaper). Item I want to try: Personally, I'm eye balling their lipstick in "Affection". It's out of my price range right now ($56 and $36 for a refill), but I'd really love to try it some day soon! I prefer creamy pink nudes, so this one looks like it'd do the trick. Pros and cons: This company is pretty pricey, so I suggest waiting until you have some extra cash to splurge on them. The quality is top notch though, so it'll definitely be worth it! Why you want it: This all-natural beauty brand uses bamboo to package their makeup! Bamboo is a great choice too, because it's super sustainable (it grows back quickly after being cut). 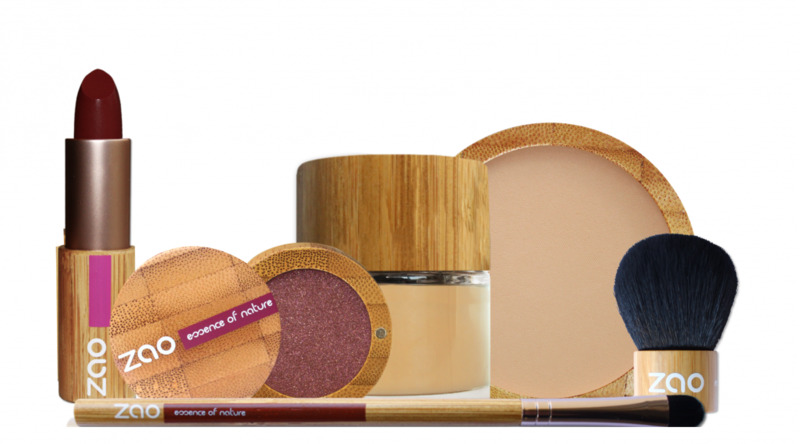 They also use bamboo in their makeup formulas to provide a naturally silky texture to things. Pretty cool huh? Not to mention most of their ingredients are organic! They have everything from foundations, to eye shadows, to primers, to lipstick. Refillable products: It's easier to say what's not refillable, in this case: Gloss, mascara, eye liner, pencils, mineral touch (loose powder eye shadow) and mineral silk foundation (loose powder foundation). Its value: Items range from $10 to $40+ (You only have to buy the bamboo cases once, which costs more. Once you do, the refills are much cheaper). Item I want to try: I'd love to give their Organic Eye Primer a try. Every time I wear eye makeup, it tends to melt off (especially if I'm wearing a cream eye shadow). I'm thinking I need a good eye primer, and this one might be the one I eventually invest in. It's $30.30 initially, but only $14.10 for a refill. Sweet! Pros and cons: Sadly, not everything is refillable, but at least the majority of them are. The ingredients are pretty clean in this brand too. 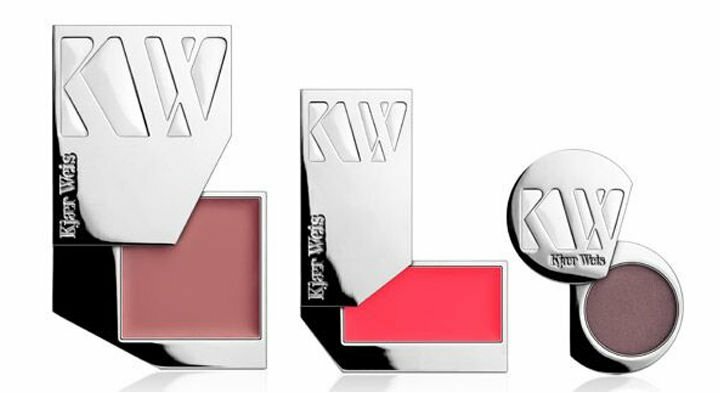 It's definitely cheaper than Kjaer Weis products, and they're currently having a sale (use code ZAO20 for 20 percent off your next purchase!). 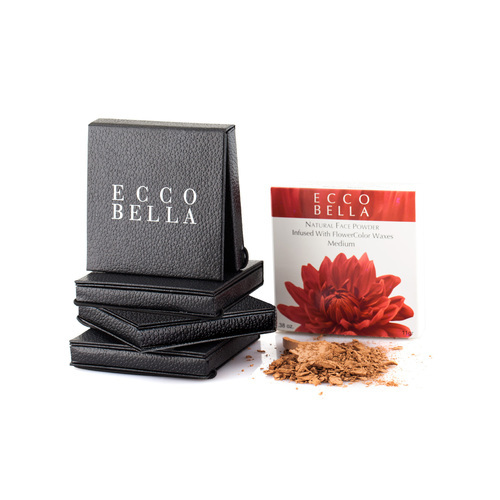 Why you want it: Ecco Bella offers three different refillable compacts: A duo compact, a single compact, and a single compact with a well (used to hold a tiny application brush). They're each made out of paper (which is easy to recycle) and, depending on which you get, can be refilled with different items. All three compacts can be refilled with eye shadow, powder eye liner, blush, but the duo compact can hold two at a time. The refillable makeup is all-natural and made from only the purest ingredients. Refillable products: Eye shadow, powder eye liner, blush, and shimmer dust (just make sure to get one of their refillable compacts first). Its value: $10.95 - $9.95 (This is just for one of the compacts - it doesn't include the actual makeup you buy with it. The refillable makeup itself could cost anywhere from $14.95 to $15.95). So, lets say you wanted the duo compact with one blush and one eye shadow refill: That would cost a total of $41.85. Not bad at all. Item I want to try: Honestly, I'm digging the sound of their powder eyeliners ($14.95). I don't encounter too many zero waste alternatives to eyeliners, but this one sounds pretty good. It comes in 5 different colors, and you just need to purchase it along with one of their refillable compacts. To use it, you only need to dampen an eyeliner brush and dip it into the powder, then apply onto your eyelids. Sounds pretty good to me! Pros and cons: Not everything on Ecco Bella is refillable, but the good news is it's pretty cheap. Compared to most other refillable makeup containers, this one is cheaper and actually recyclable. The compacts are made from paper! So that in and of itself is a huge win. Why you want it: If you love Jane Iredel products, you'll love that they offer a reusable compact. They only have one reusable compact though, and it is made out of plastic (sadly). But, it's still better than nothing and comes in a pretty rose gold color. It also comes with a convenient mirror for on-the-go application. You can fill it up with four different makeup options, all of them some sort of foundation or bronzer. Unfortunately, there's not a wider selection to choose from, but the price is not too bad. Plus, the ingredients are all mineral based. Refillable products: PurePressed Base foundation, Bronzer, PureMatte and Beyond Matte Refill. 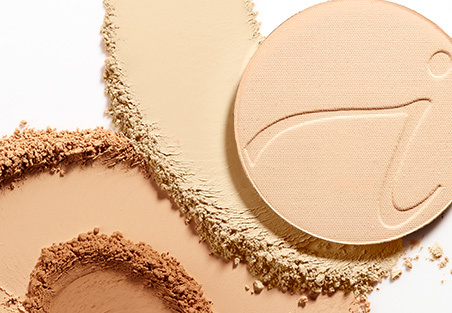 Its value: Reusable products range from $18 - $44 (the compact is $18, but the foundation and bronzer typically ranges from $30 - $44). Item I want to try: Well, first off, I'd definitely need to first get the Jane Iredale reusable compact before anything. Then, I'd have to go with getting the PurePressed Base foundation. I'm not much of a foundation girl, but I heard a lot of god things about this foundation in particular. It's got a sheer matte coverage that glides onto your skin, so it's bound to blend in effortlessly. It is $42, but I'd be willing to give it a go just to see what all the fuss is about. Pros and cons: Unfortunately, Jane Iredale doesn't offer a wide selection of refillables. If you're like me, and not really crazy about foundation, you might forego them entirely. Plus, the compact is made from plastic, which isn't exactly ideal. That said, it does knock down the price of the compact a bit (imagine if it were made from real rose gold?). Altogether though, you'd be dishing out $60 for the compact and the PurePressed Base foundation though, so use your judgement on that wisely. Do you know of any green beauty brands that offer refills? Let me know about them in the comments below!